The much-lauded campaign to teach adolescents the virtues of wisdom in the consumption of alcohol has done it again, taking two prestigious advertising industry awards for effectiveness. Engineered to get into the heads of 18-24-year-olds and depict “drinking to get drunk” as both uncool and fraught with potentially bad consequences, the effects of DrinkWise’s ‘How to Drink Properly’ on young people has already produced evidence-based* results. As the highest risk demographic for problematic behaviour at licensed venues, the hospitality industry and nightlife economy benefit greatly from a message that provides a realistic message of moderation to young drinkers in their tone and language. 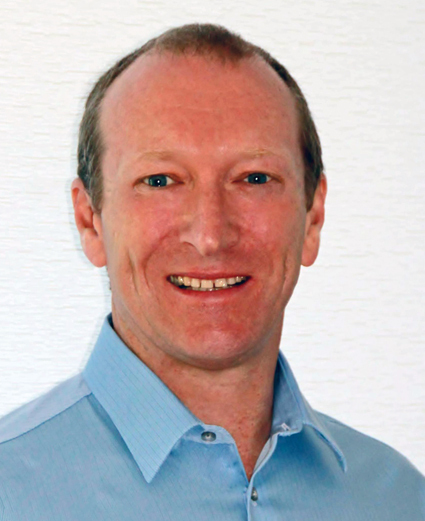 Speaking to PubTIC, DrinkWise CEO John Scott says they are definitely pleased the work they have done to understand attitudes toward consumption is having the desired effect. “The awards are a great honour, but ultimately the campaign’s effectiveness is the important thing,” said Scott. The campaign was awarded a silver in the category of ‘Not-For-Profit / Cause Related Marketing’, and a bronze for ‘Most Original Thinking’. Created with agency partner Clemenger BBDO Melbourne, it attracted over two million views in the first weeks after launch in February 2014, and has continued to grow. 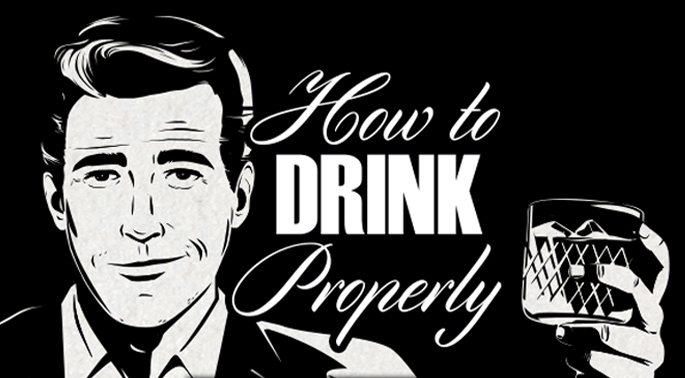 As well as challenging young people to “stay classy”, it provides advice and tips that highlight the difference between poor drinking practises and drinking “properly”. DrinkWise’s John Scott and marketing director Simon Strahan attended the Effies event last Thursday, with Scott also a guest judge on some of the other campaigns. 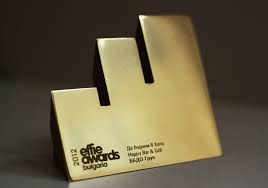 The Effie Awards are the advertising industry’s pre-eminent awards for effectiveness, and are held in 39 countries around the world. They recognise the campaigns that have been most effective at meeting their objectives, considering economic effects, innovation and measurement. *Research amongst the target audience that had seen the campaign reported one third drinking less, citing their reasons for this as “staying classy” (26 per cent), ‘staying within limits’ (20 per cent) and ‘being more responsible’ (17 per cent).